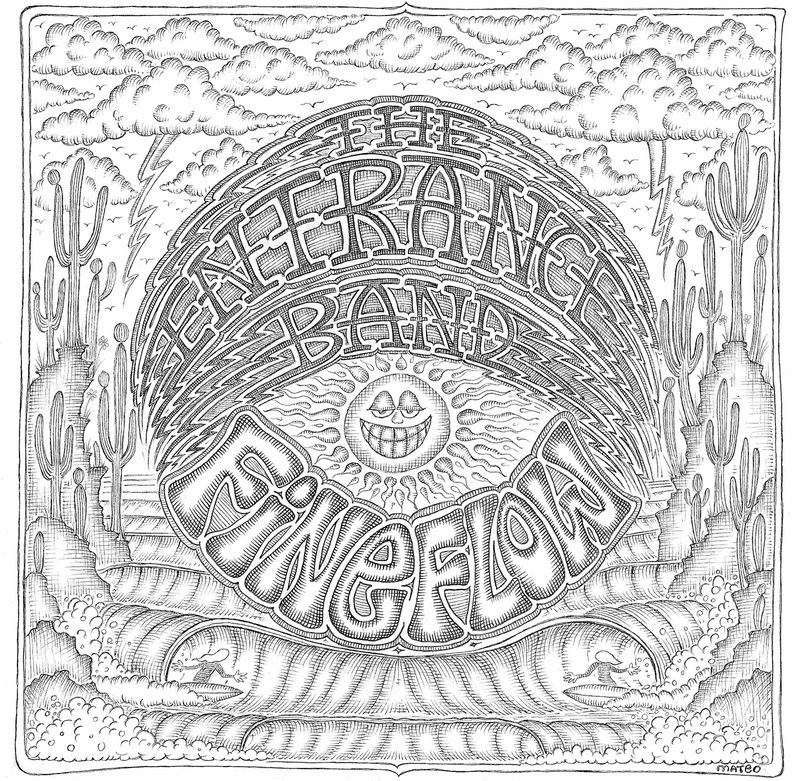 Spiritual Pajamas: Spiritual005 :: The Entrance Band :: Fine Flow! Spiritual005 :: The Entrance Band :: Fine Flow! 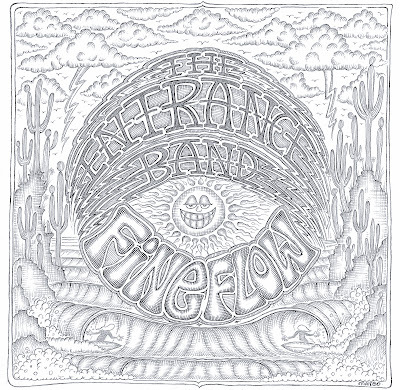 As The Entrance Band moves well forth towards a decade of creativity, the circulation of these three musicians continues to swiftly and freely charge forward like a carved or finely etched stream…a “Fine Flow”, if you will. Although the four tracks laid bare here are vocally silent they do display this well-rehearsed trio in their finest and most diverse form yet. Together Paz, Derek and Guy put forth a thousand points of light that are sure to leave you blinded in their burning bliss. Commander (and producer) Farmer Dave Scher sonically steers The Entrance Band ship as they make a new leap forward in a musical career that continues to lead the pack and never rests on the waves of popular culture. This trio maps its own star gazing charts and these four new songs serve as a hitchhikers guide to their new but still familiar universe. Each track on “Fine Flow” feels like a journey, ranging from the controlled urgency of the title track to the meandering exploration of “Summertime” with its layers of guitar that seem to almost stop time in a steam of pure but subtle heat. “Hands in the Shape of a Wave” introduces a deft, measured saxophone to illicit its watery and glistering tone. “In the Key of Sea” simply floats before it breaks the very wave crest on which it carried you out to sea. Together these four sublime tracks mastered by Paul Stubblebine could be the soundtrack of both escape and possibility. The Entrance Band is not interested in repetition. These three musicians revel in discovery and these four tracks recorded for this very limited edition Spiritual Pajamas 12” vinyl EP will leave you surfing “The Key of Sea” for many, many waves to come.